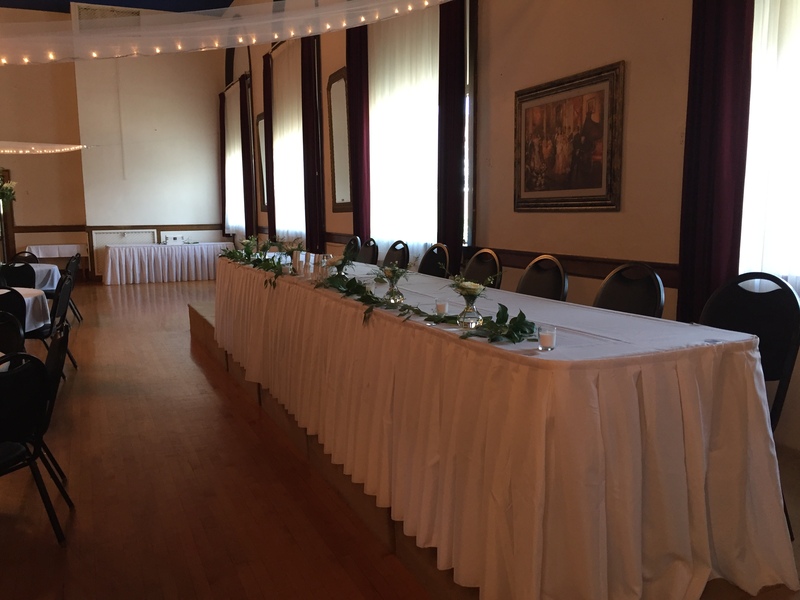 Our magnificent ballroom can be transformed into your ideal wedding or formal ceremony banquet room. 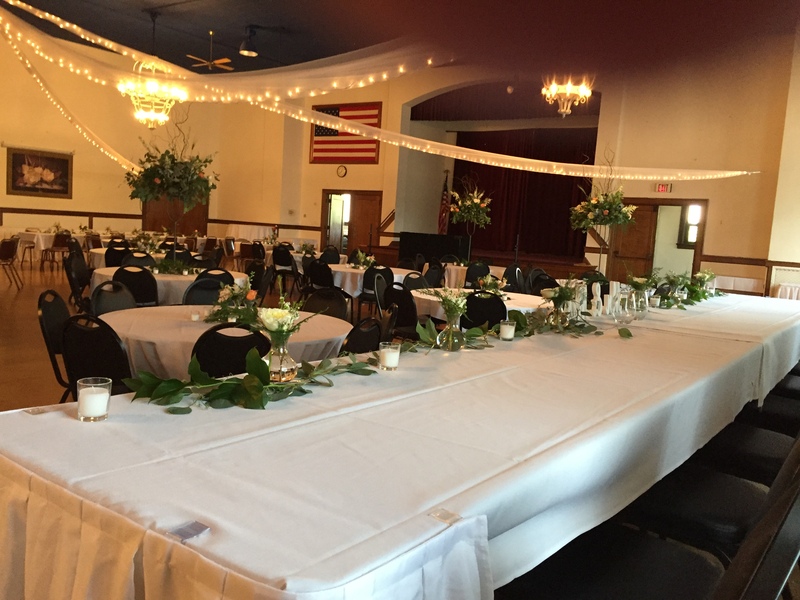 In September of 1999, the new elevator provided service to this floor allowing you to accommodate all of your relatives and guests. 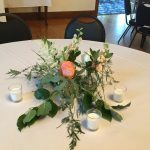 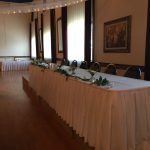 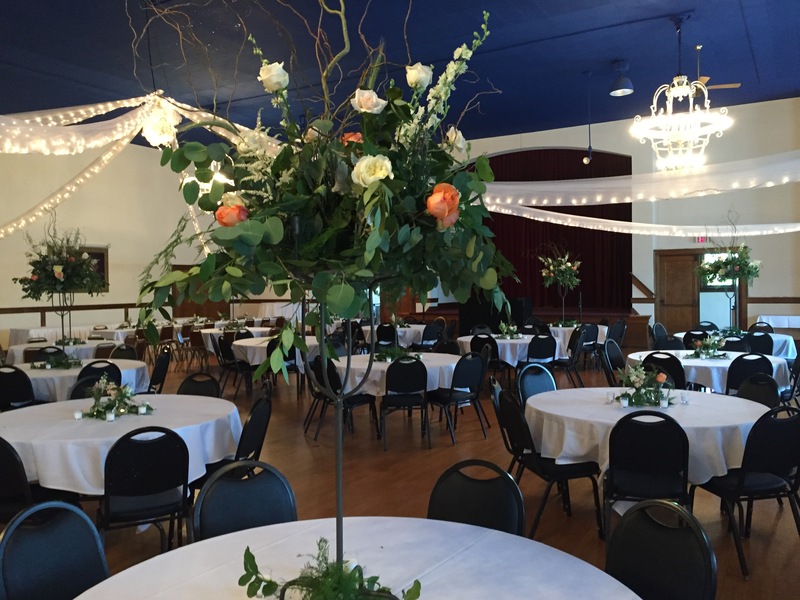 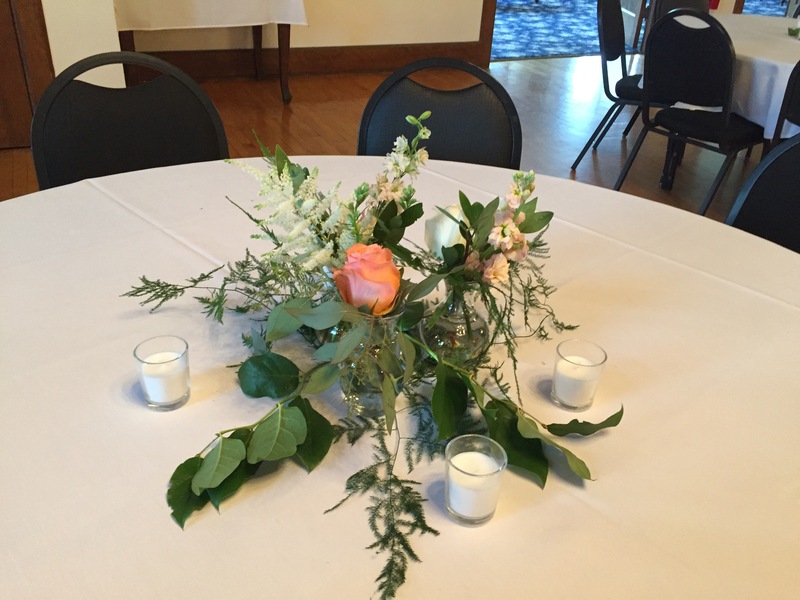 With full kitchen and bar facilities on site, the Elks ballroom can provide comfortable seating for several hundred guests. 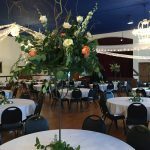 For further information about the Grand Hall, please call our banquet coordinator, Amanda Pekah at 845-5602 or use our contact form. 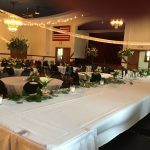 You will be pleasantly surprised with our prices and level of service.